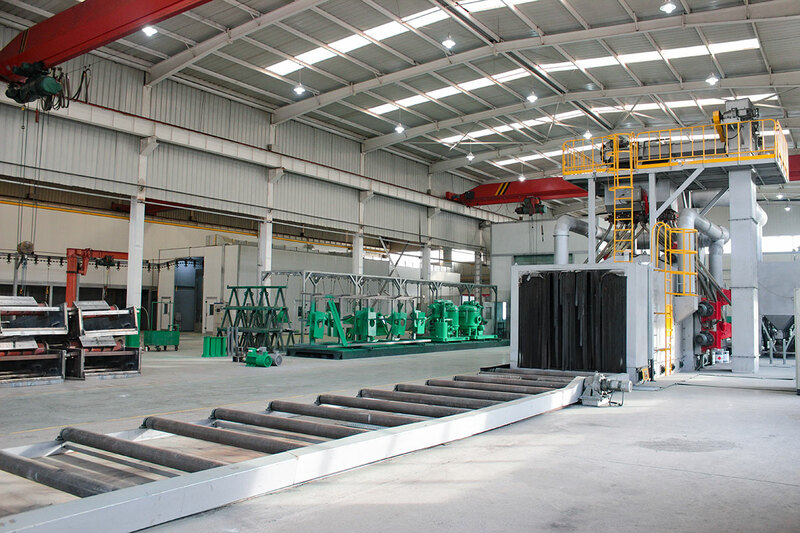 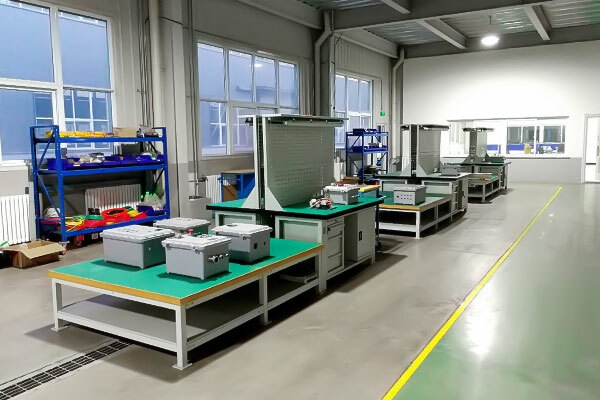 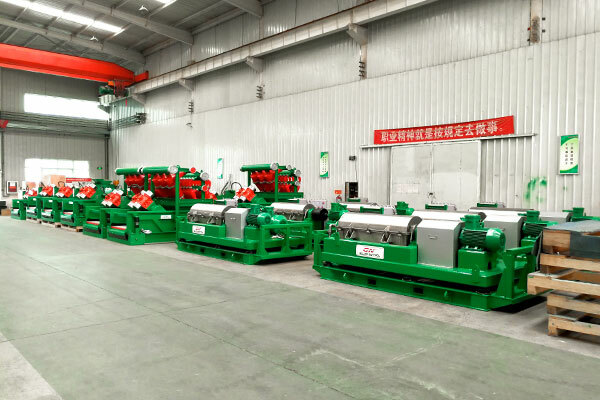 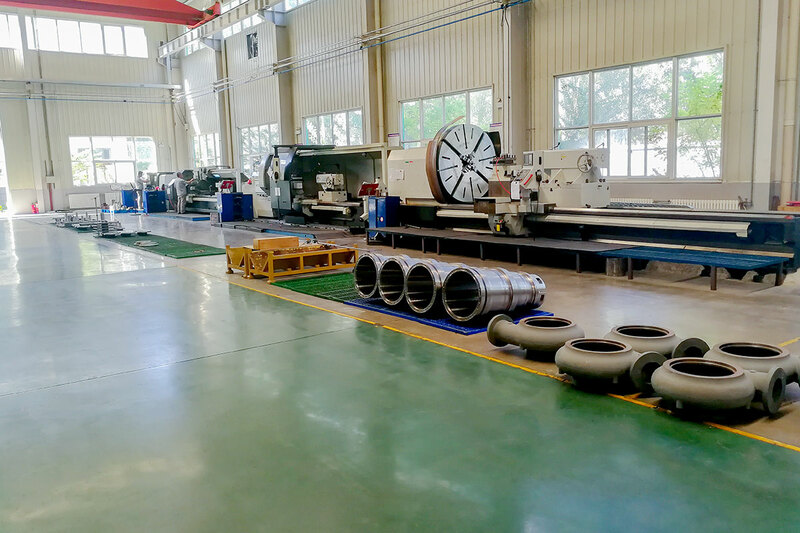 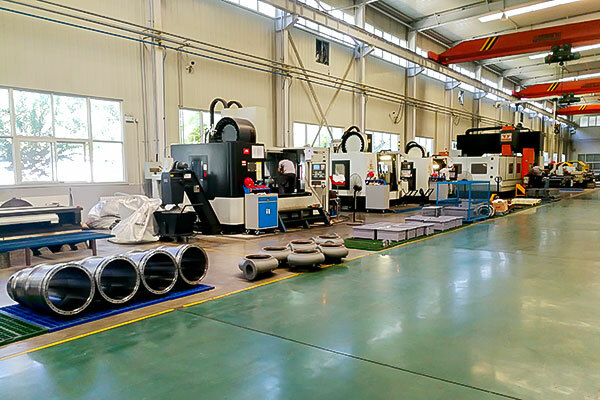 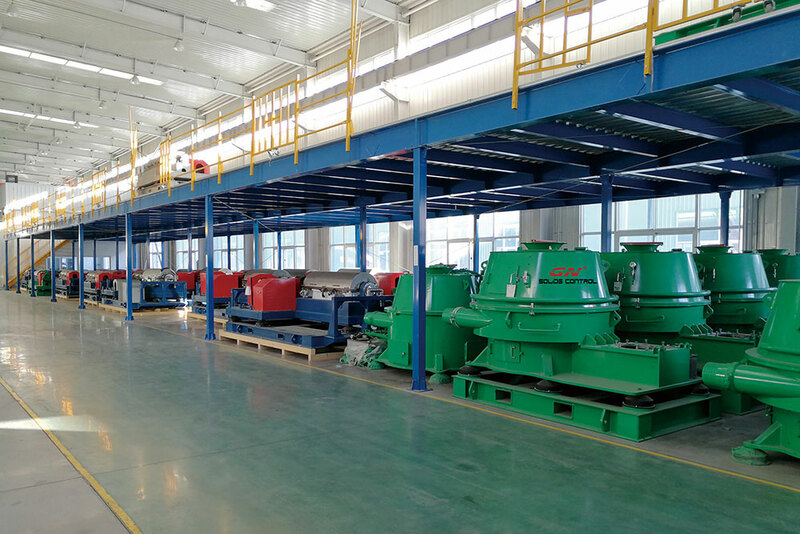 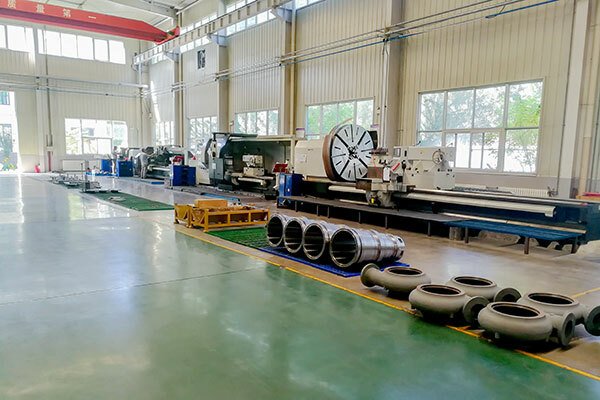 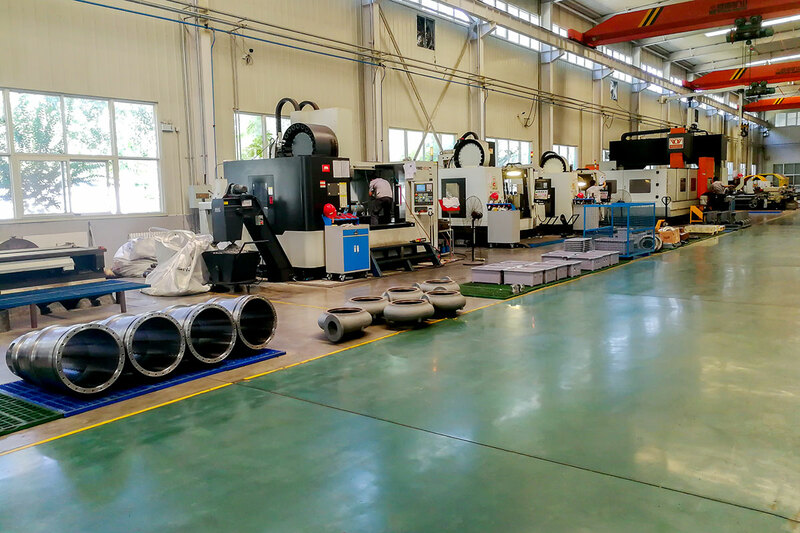 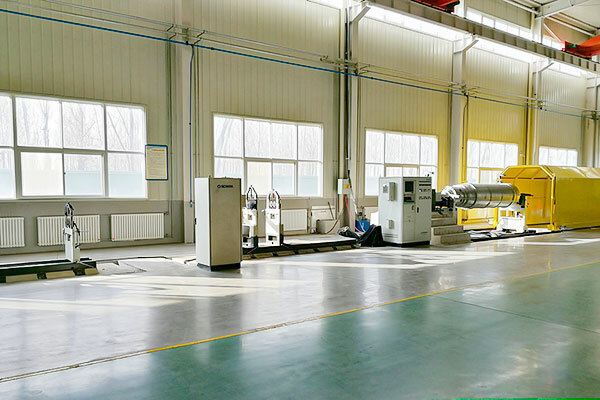 GN advanced manufacture production line include but not limited to: CNC machine workshop, Balancing machine, Material Cutting, Coating Production Line, Welding fabrication, and assembly workshop. 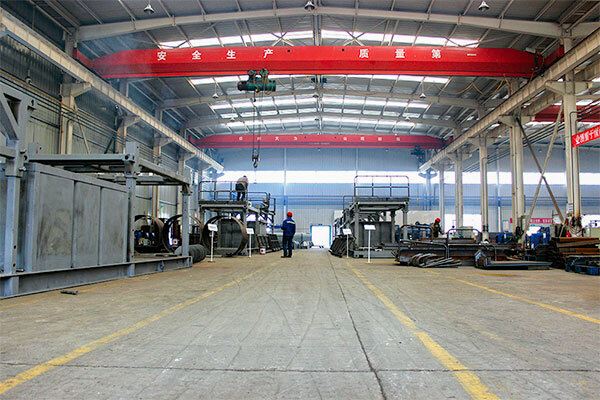 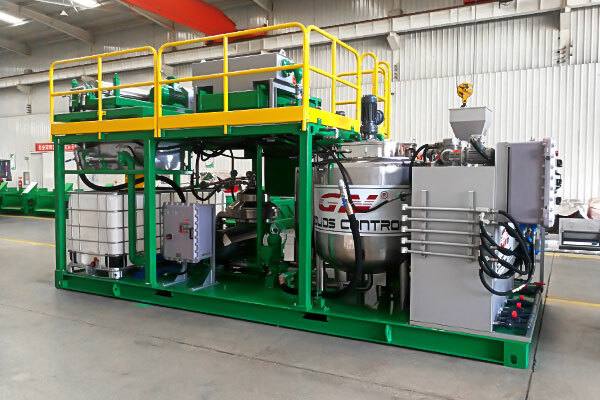 GN is capable to do the production internally for all major process. This will make us capable to control the process and provide clients with good quality and reliable delivery time. 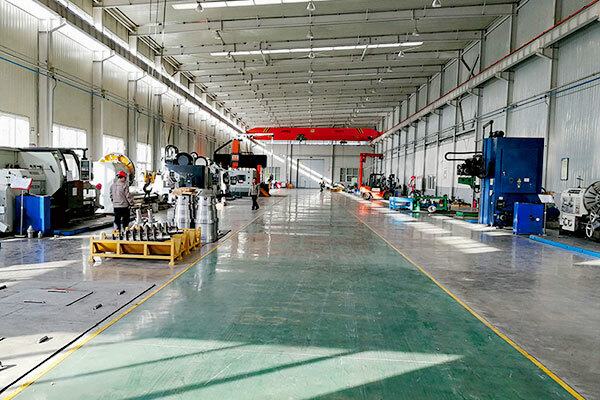 CNC & Balancing Machine Workshop: 5 sets CNC Lathe , 4 sets CNC machining center, CNC machining center gantry type ,CNC balancing machine etc. 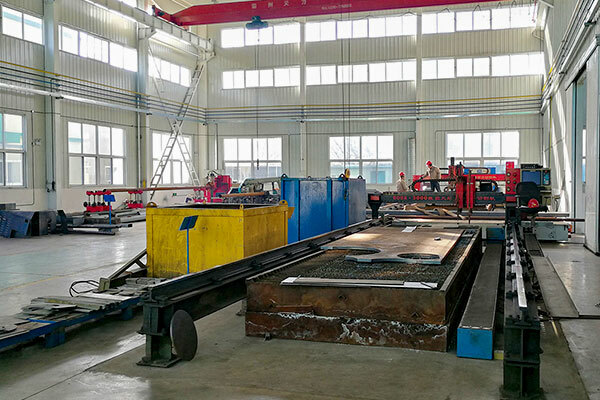 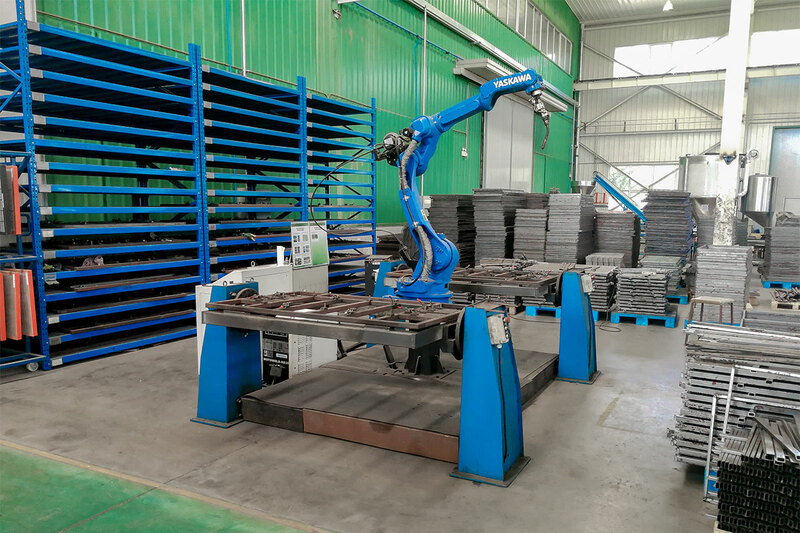 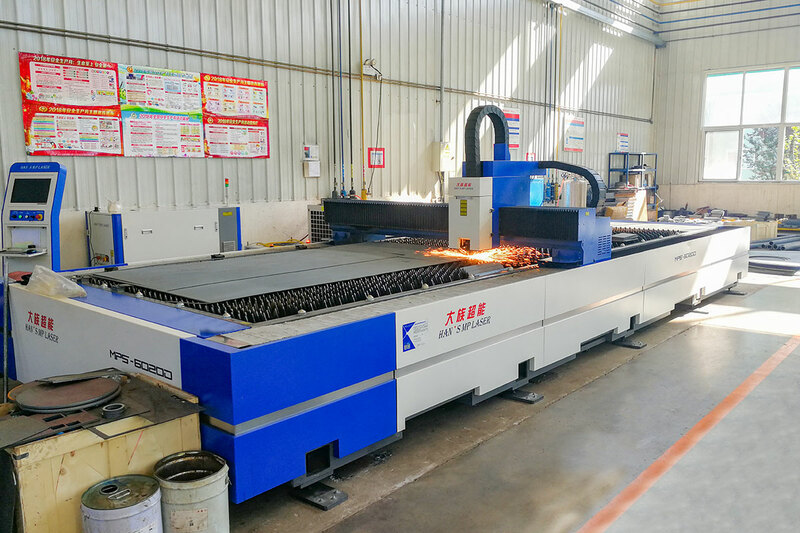 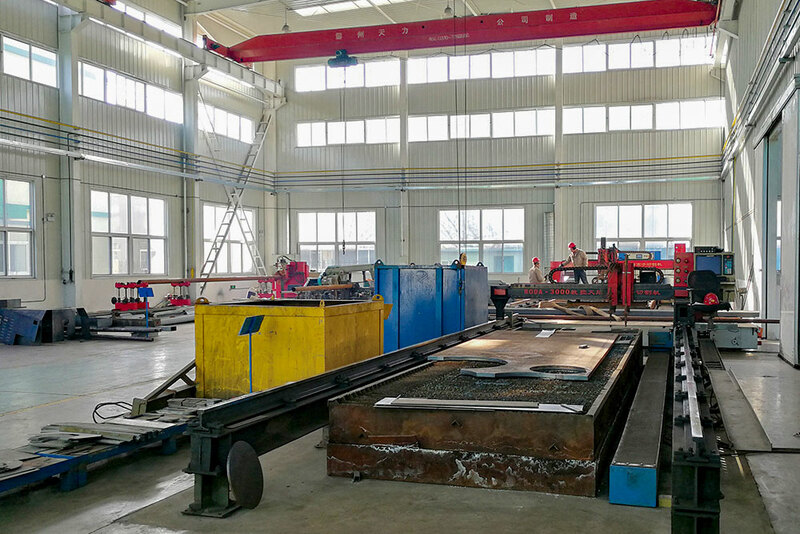 Material Cutting: CNC Laser Cutting Machine, CNC plasma plate cutting machine, CNC plasma Pipe Cutting Machine, Bending machine, Drill Machine etc. 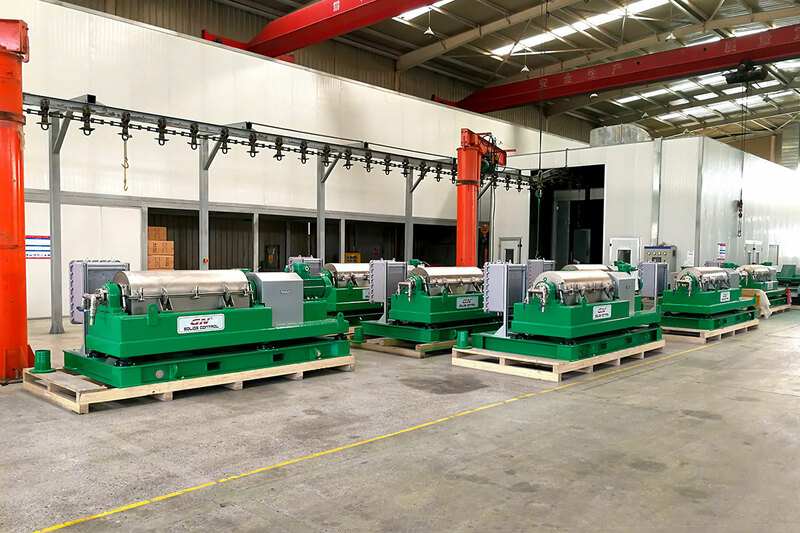 Coating Production Line: Automatically ball blasting machine, Dust free airless spray room, powder coating production line. 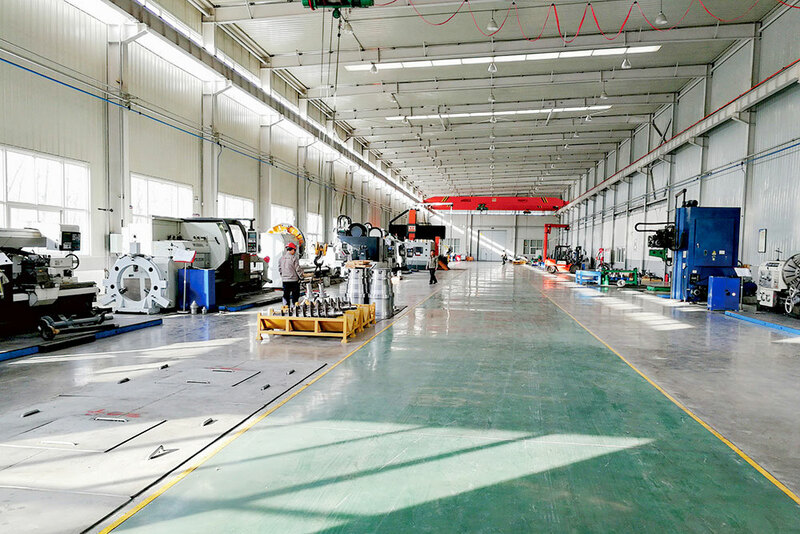 Others: Package Assembly, Stock, and Electrical workshop etc.